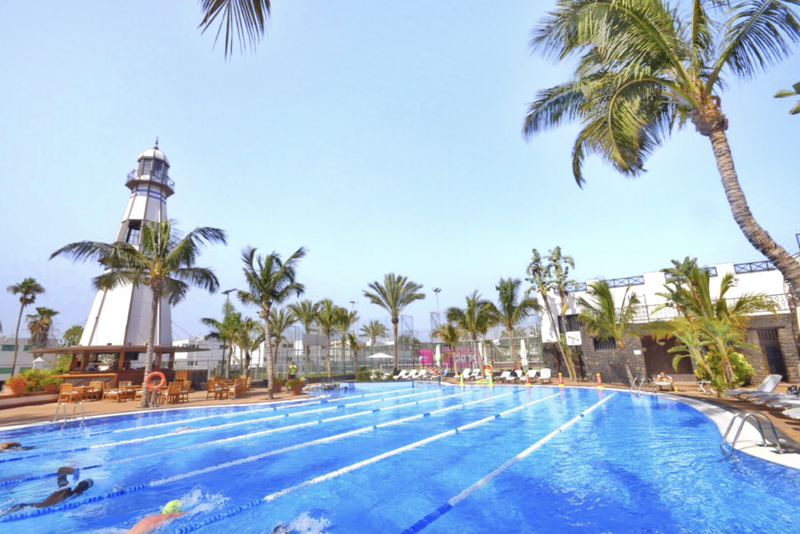 The Fariones Sports Center is a magnificent resort belonging to PYhotels & Resorts that is located a few meters from Playa Chica and Playa Grande in Puerto del Carmen [Tías], a key place where the Ironman Lanzarote takes place every year (May). 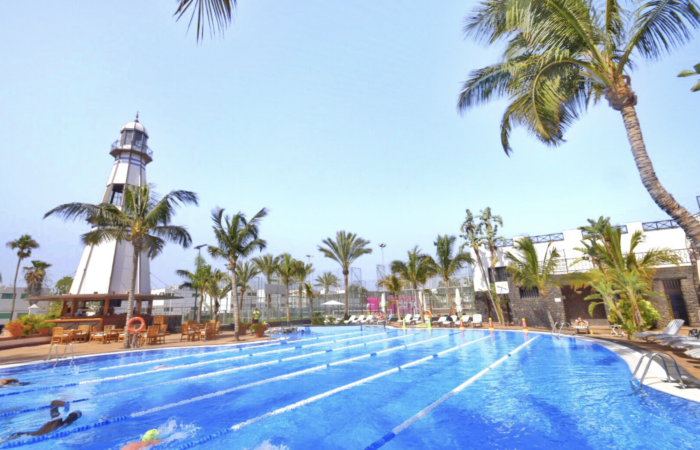 It is located in the center of Puerto del Carmen, surrounded by restaurants, shopping areas and just a few minutes from the picturesque Pueblo Marinero, 10 km from the airport, 16 km from Arrecife, capital of the island. 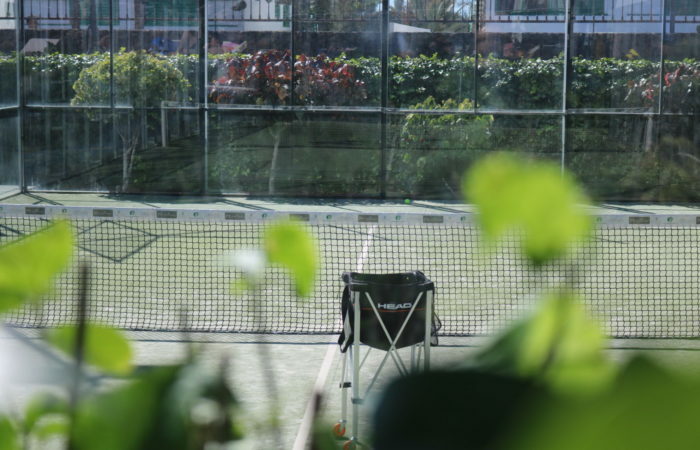 This privileged location and unbeatable sports conditions make us one of the best choice for sport and wellness on the island. 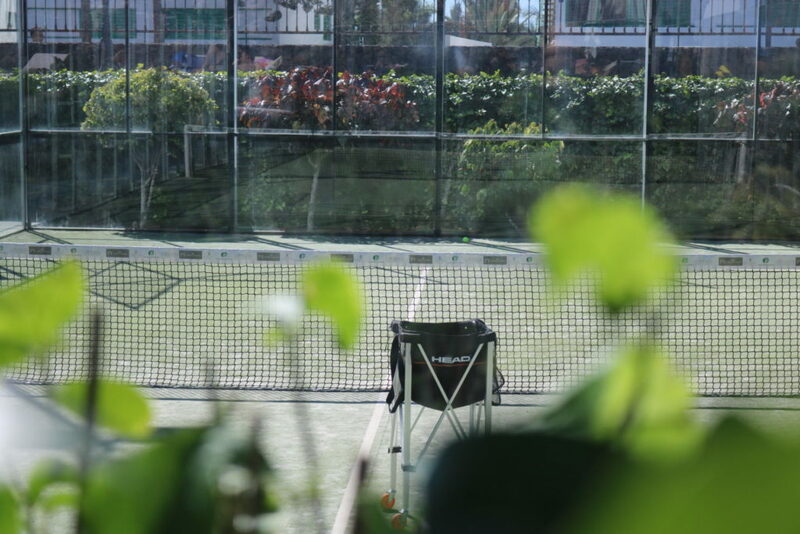 It is an idyllic space to enjoy with the family physical activity, leisure and free time with the mission of being a sports center that offers spaces and services to enjoy the practice of sport and physical activity for those who start in she like for professionals in a suitable environment. 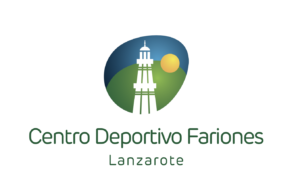 Our vocation is the promotion of physical activity and sports as an alternative leisure and free time individually, in groups or in families, adapted to the age and physical condition. 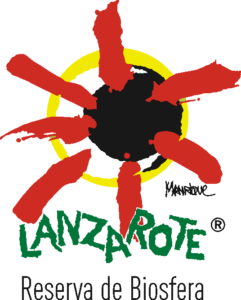 As a main and novel event as well as organization of tennis and paddle tournaments throughout the year, we have the Swimrun Lanzarote that takes place in November. It has 14,000 square meters at its disposal in which to spend your time doing activities of all kinds. 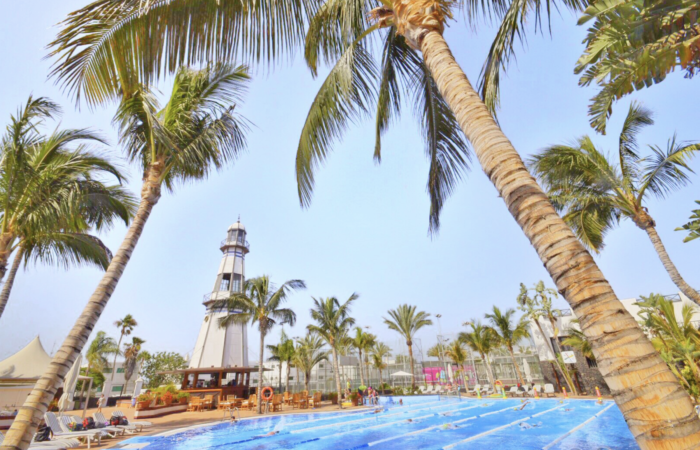 Open every day of the year with ample hours from 7 am to 11 pm.